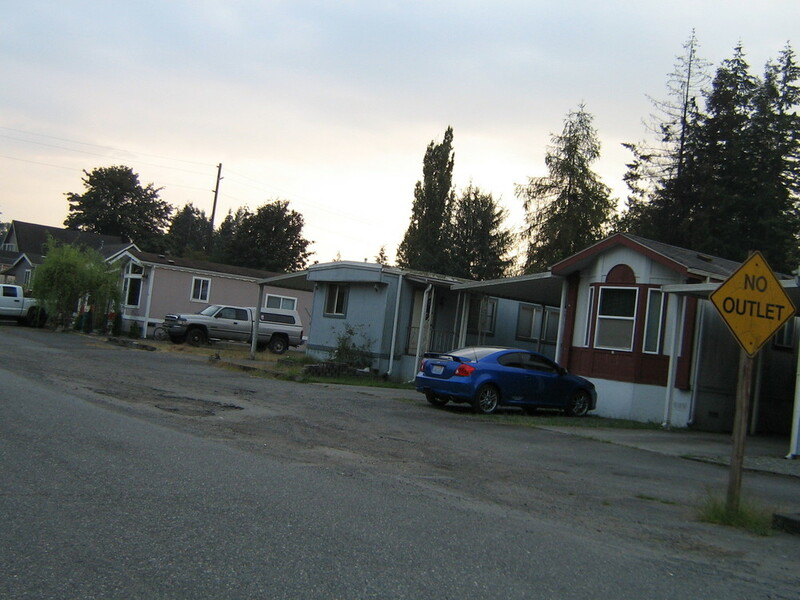 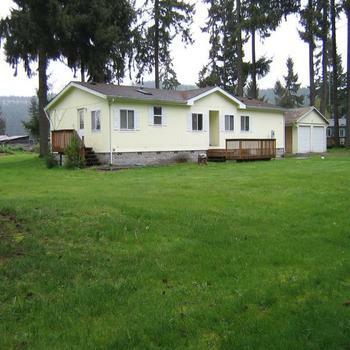 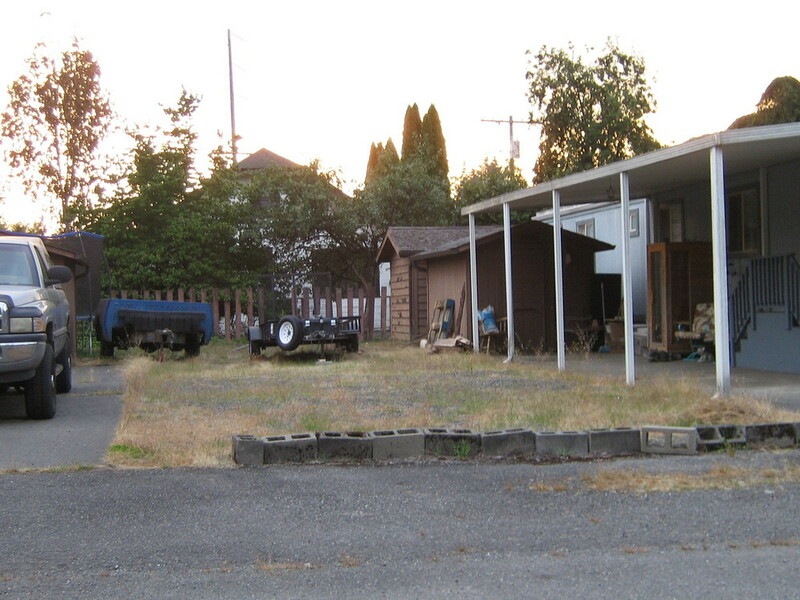 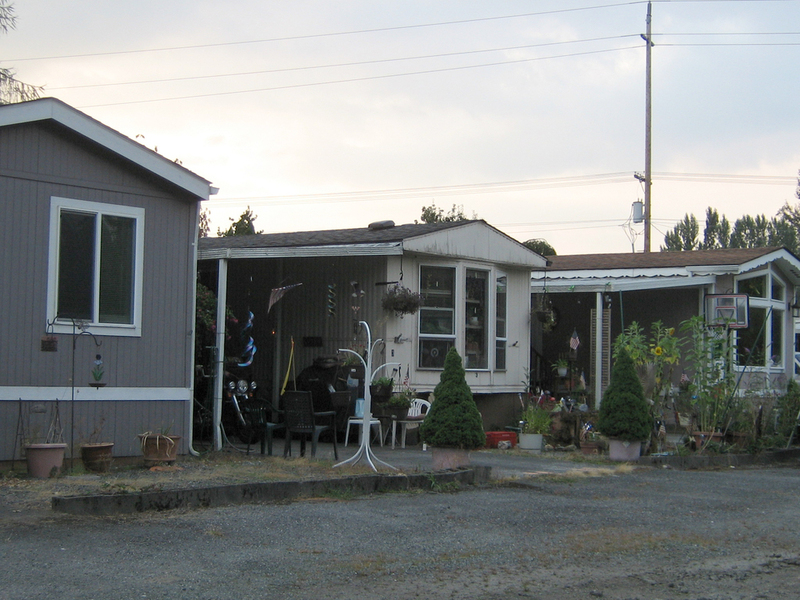 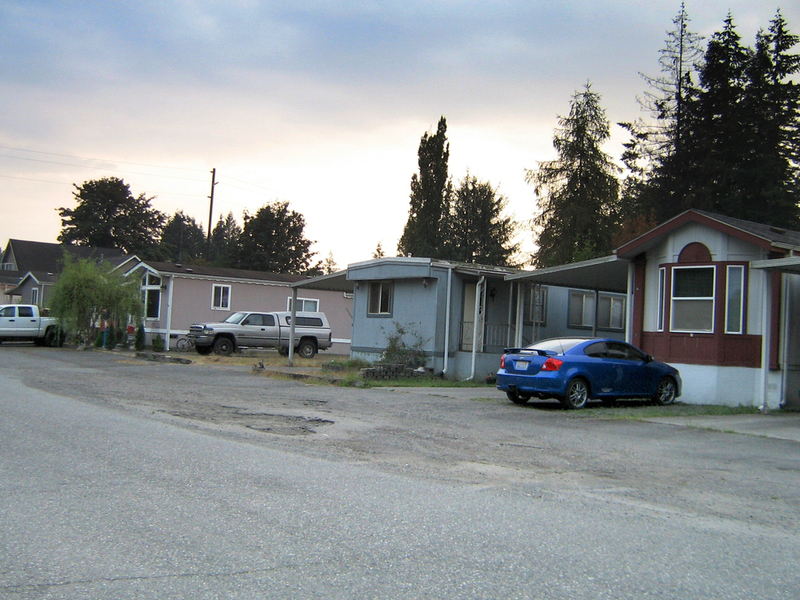 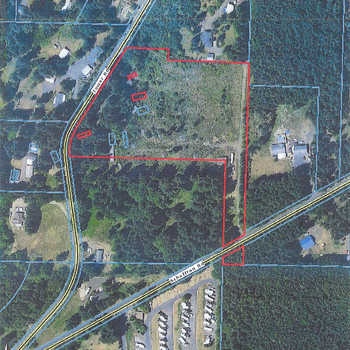 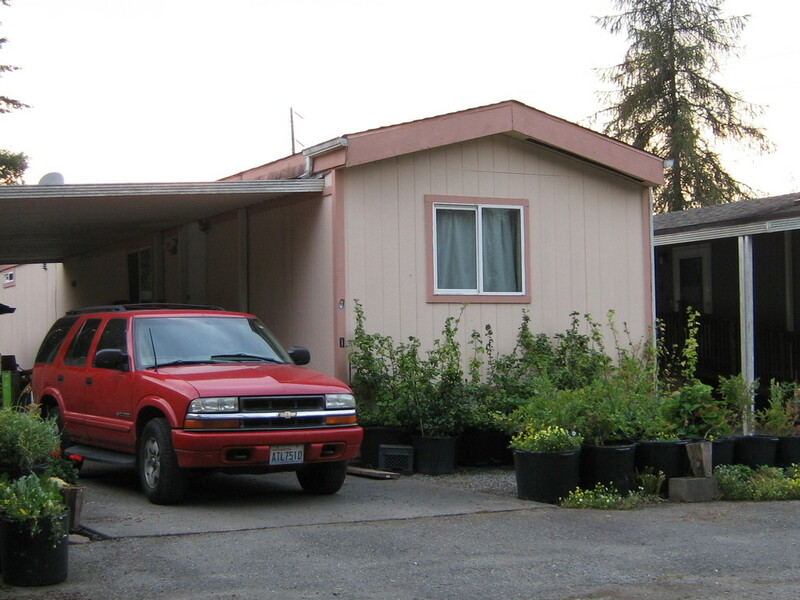 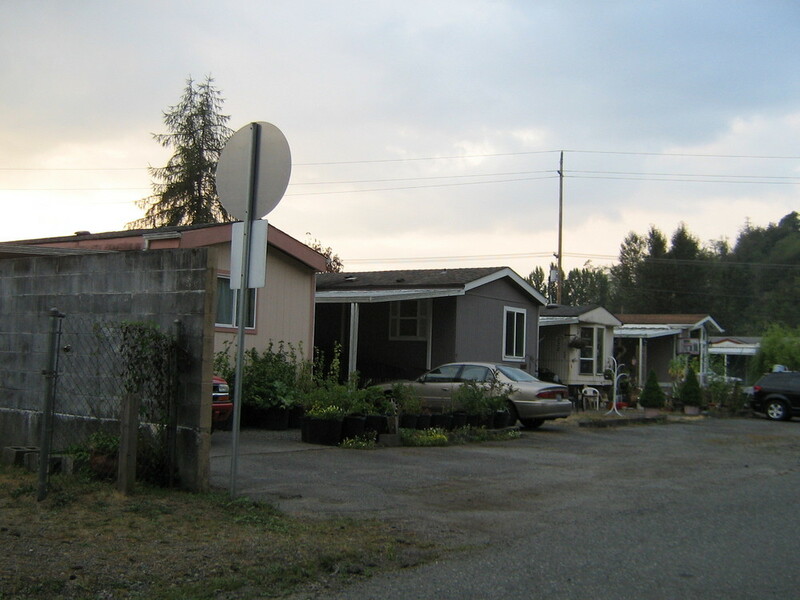 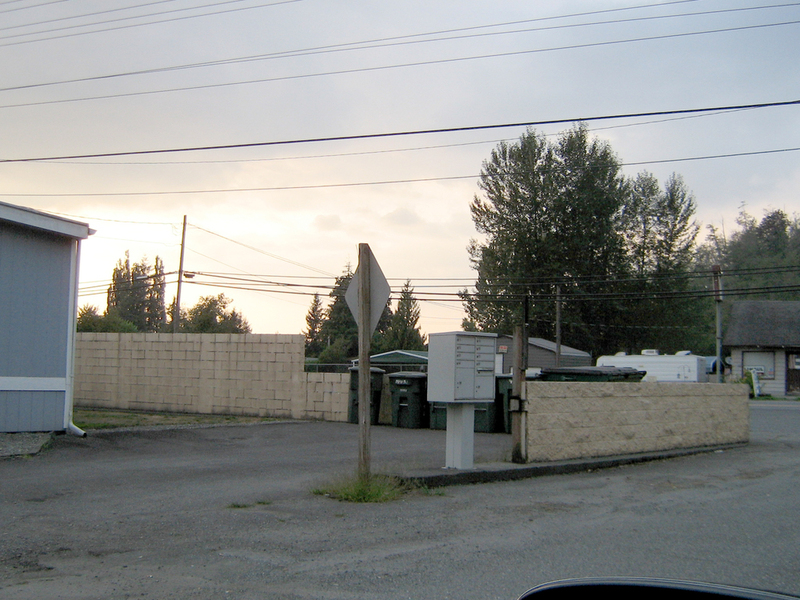 Awesome 8 Unit Mobile Home Park in Sultan, Washington on City Water and Sewer. 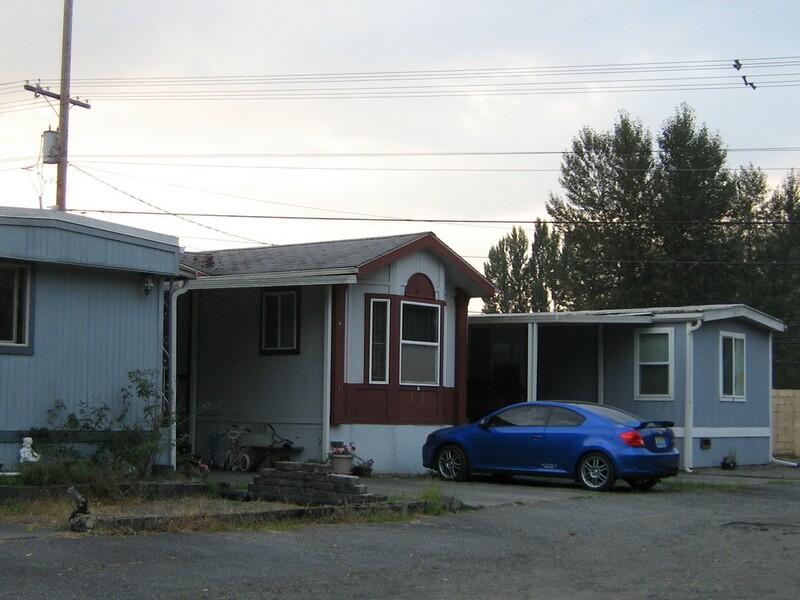 $51,900 Yearly Proforma Income. 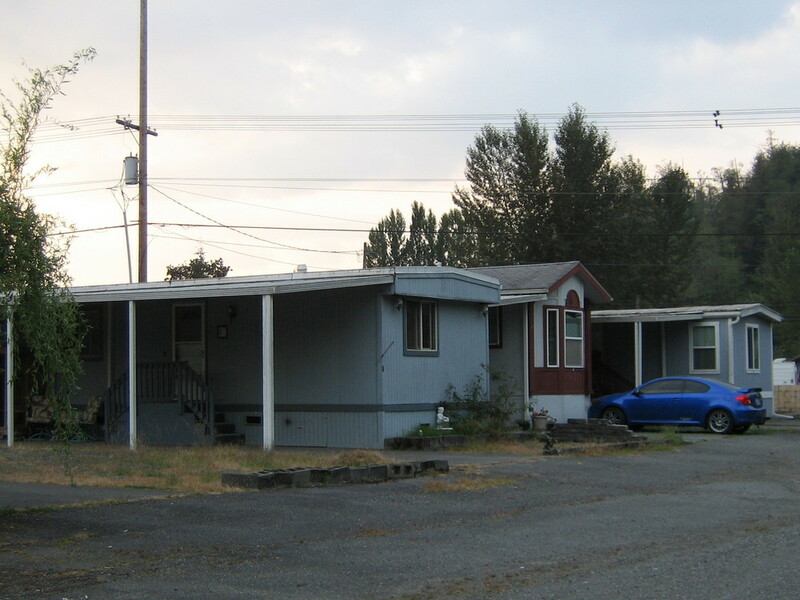 Present Rents Below Market. 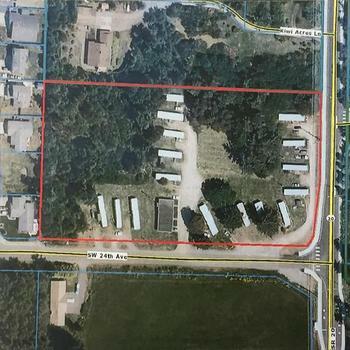 One Park Owned Unit and One Vacant Space Available to Add Your Own Unit and Increase Future Rents, Underground Sprinkler System and Security Mail Boxes for Your Residence. 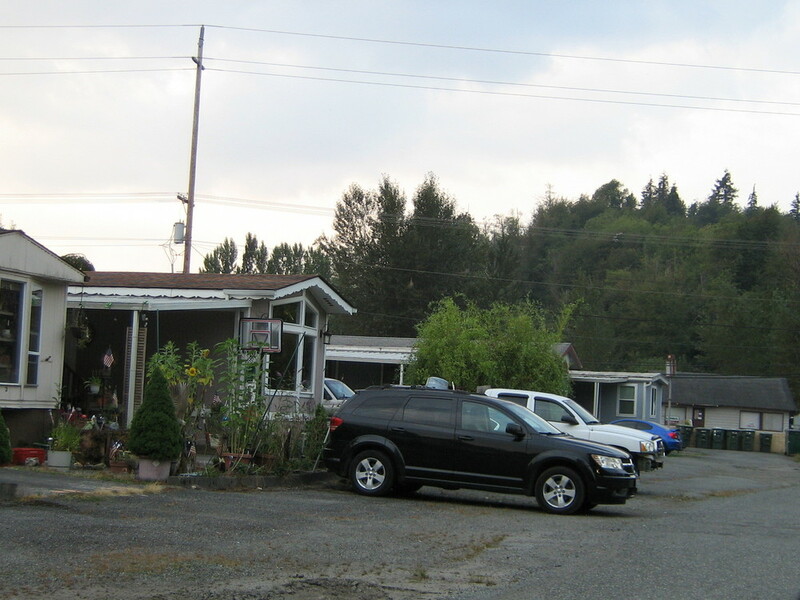 Close to Schools, Shopping and Restaurants. 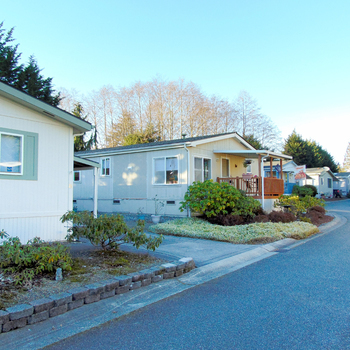 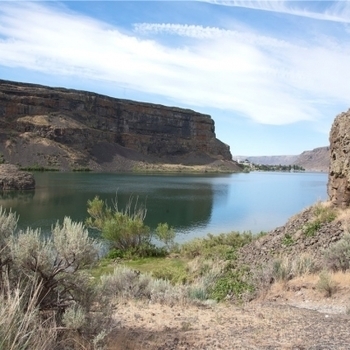 Don't Miss Out on This Opportunity to Own a Great Mobile Home Park at an Affordable Price.